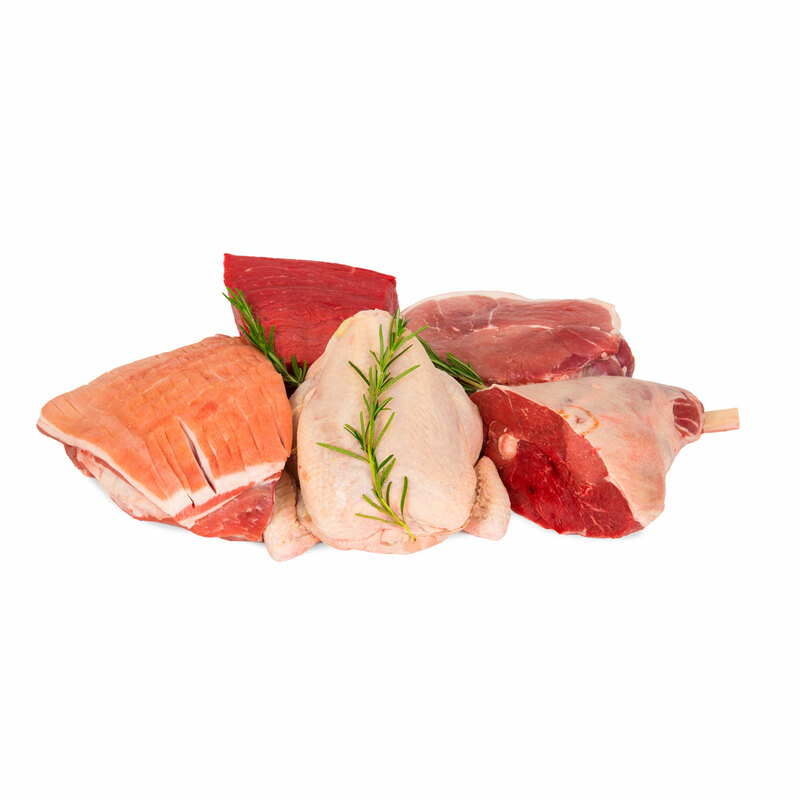 If you need to feed plenty people and would like of something quality, then look no further than our Mixed Joints Box. 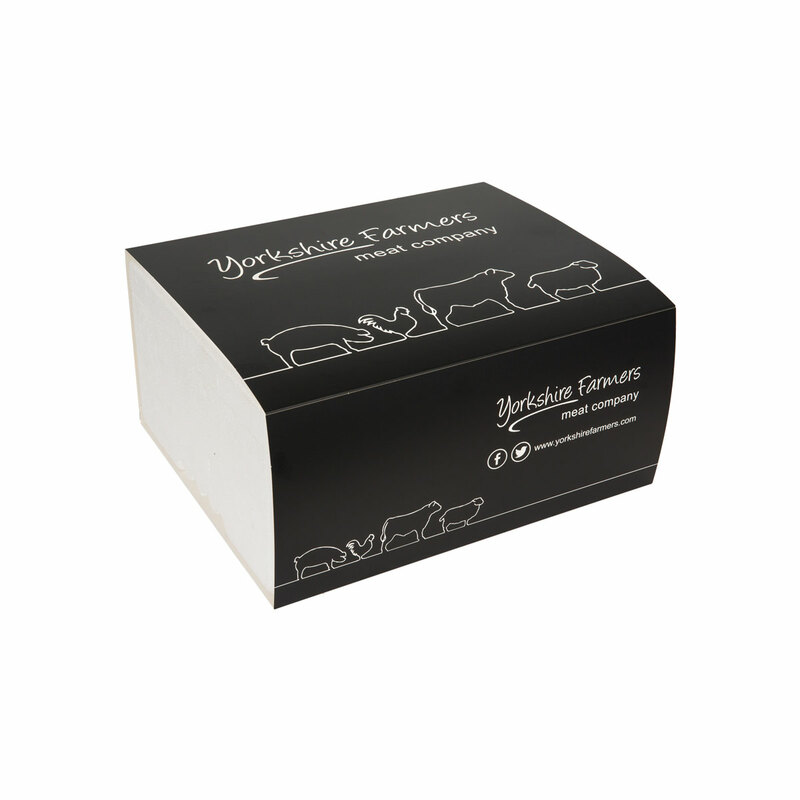 These are fantastic for those special occasions when there are plenty of mouths to feed and you don’t want to be stuck in the kitchen. Just stick them in the oven and let them work their magic. Ideal for a wonderful centre piece.